So the classes on Wednesday just don't fit your schedule. Or you want to study something specific. Or you feel that the classes are on a higher level/lower level than you are. 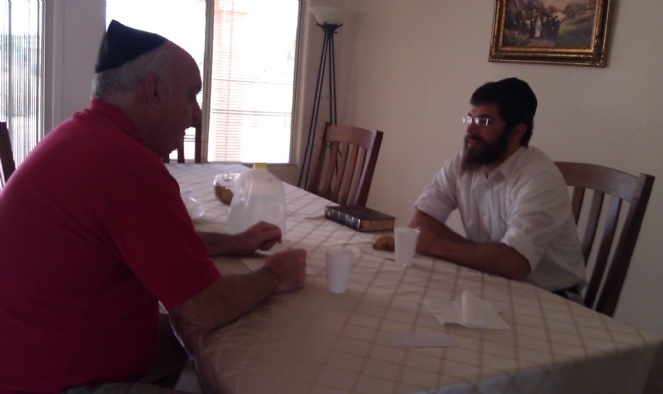 Would you like to study with Rabbi Berel or Chana one-on-one? Let us know what you'd like to learn, when, and where, and we'll set something up!